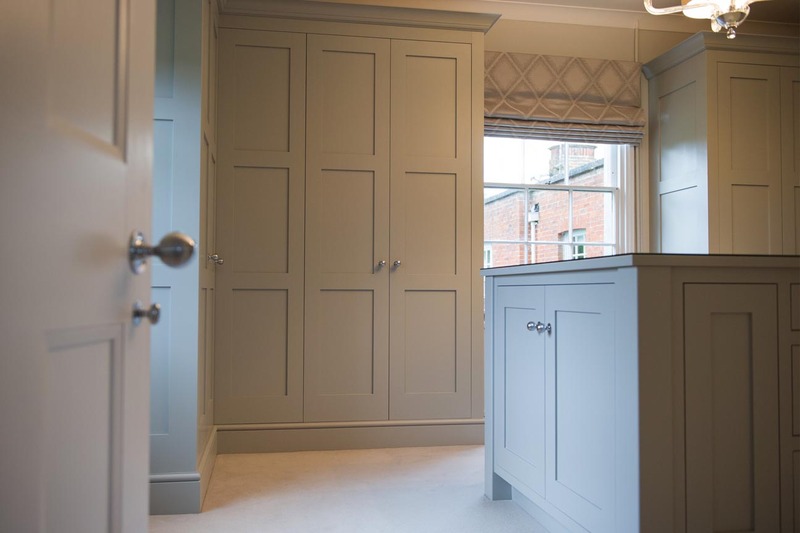 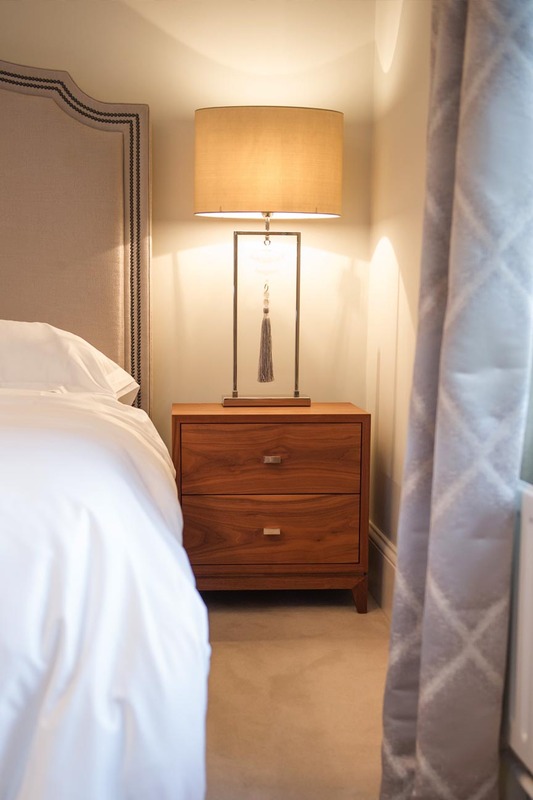 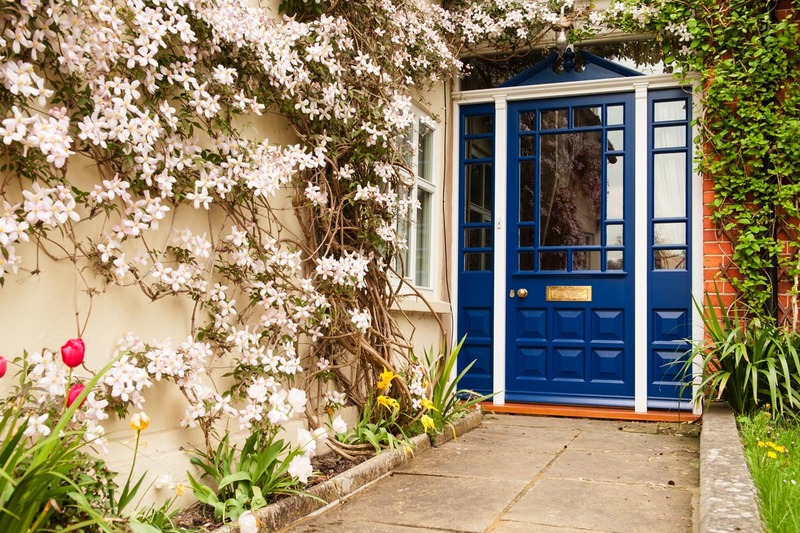 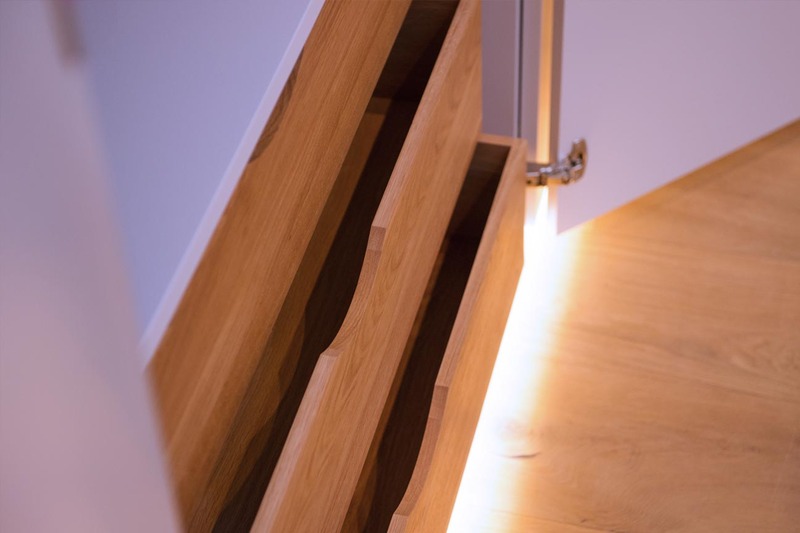 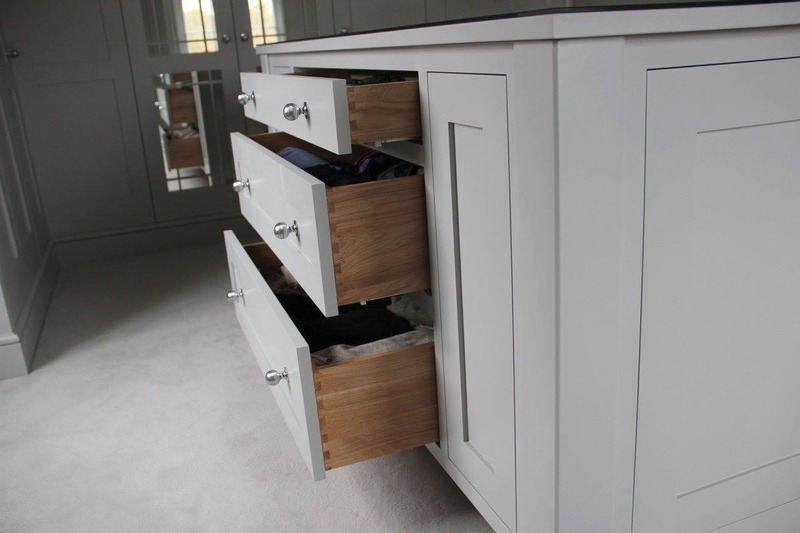 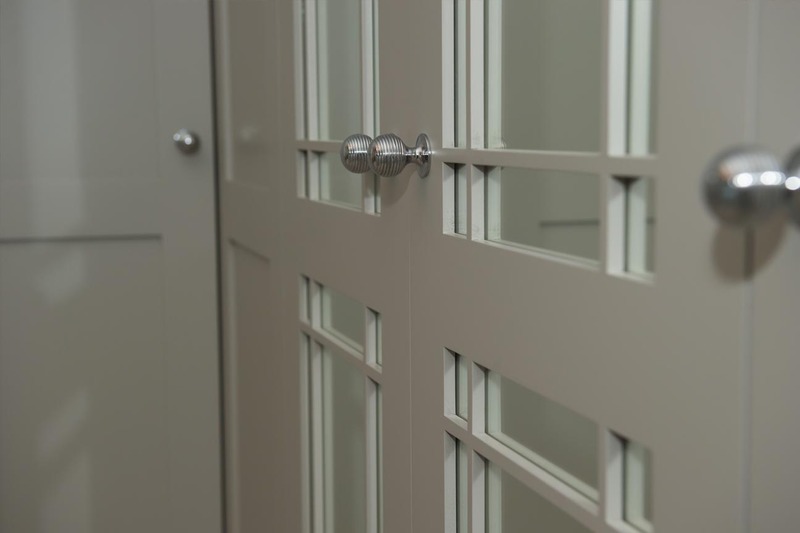 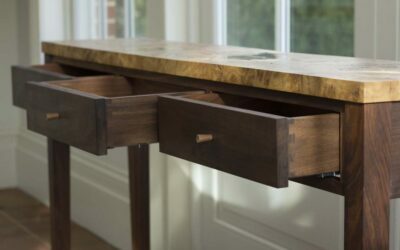 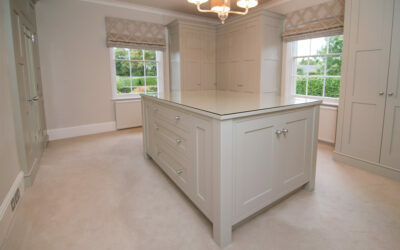 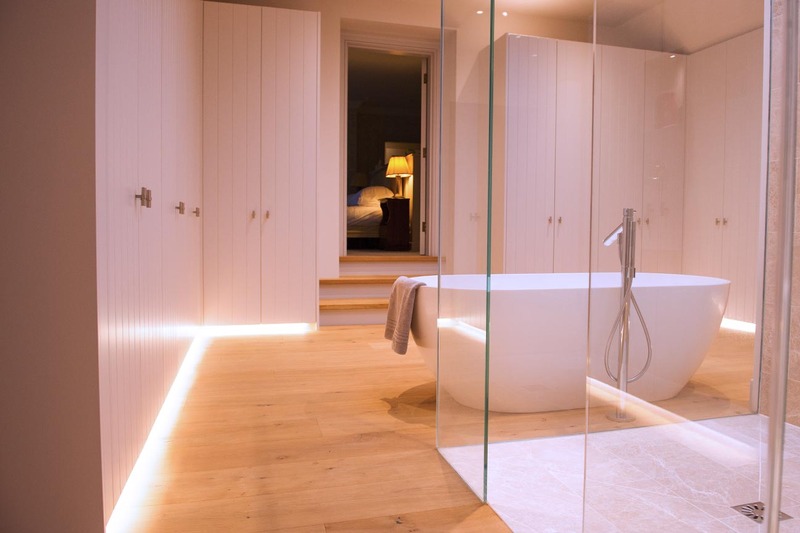 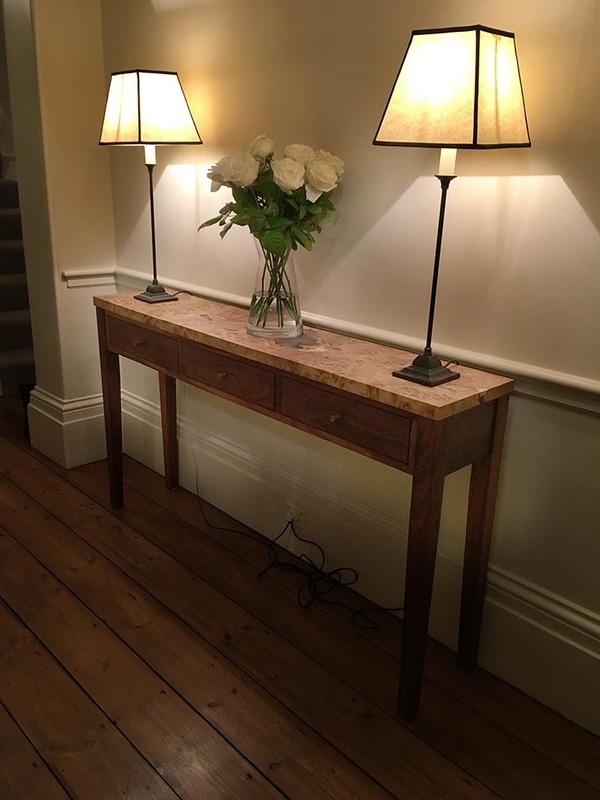 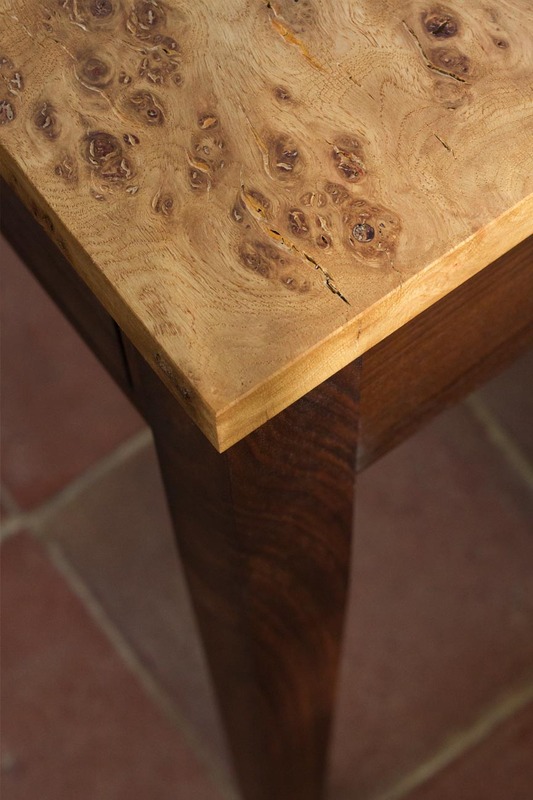 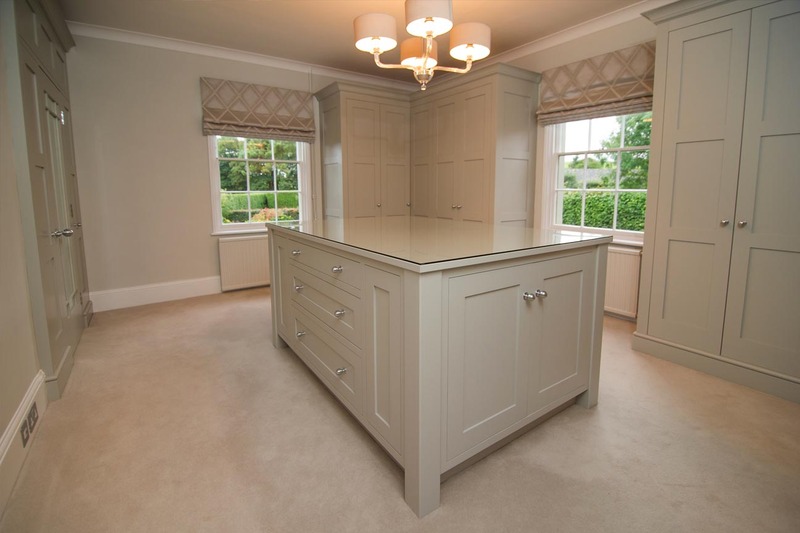 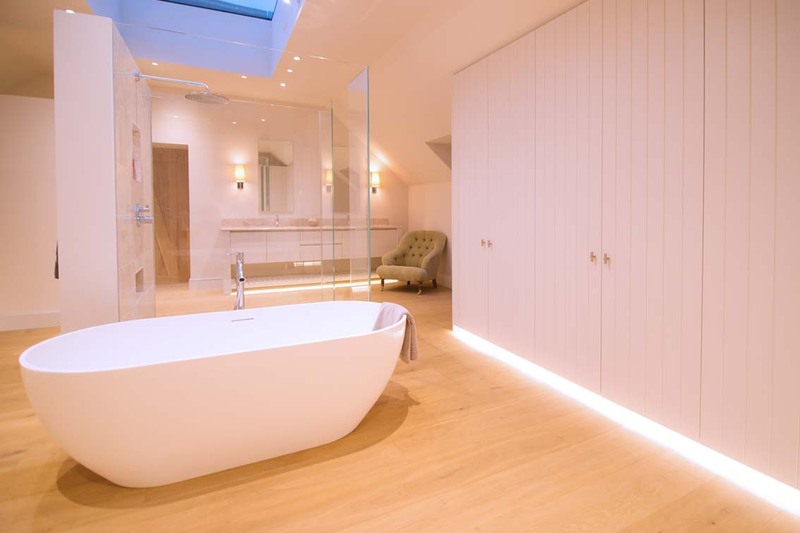 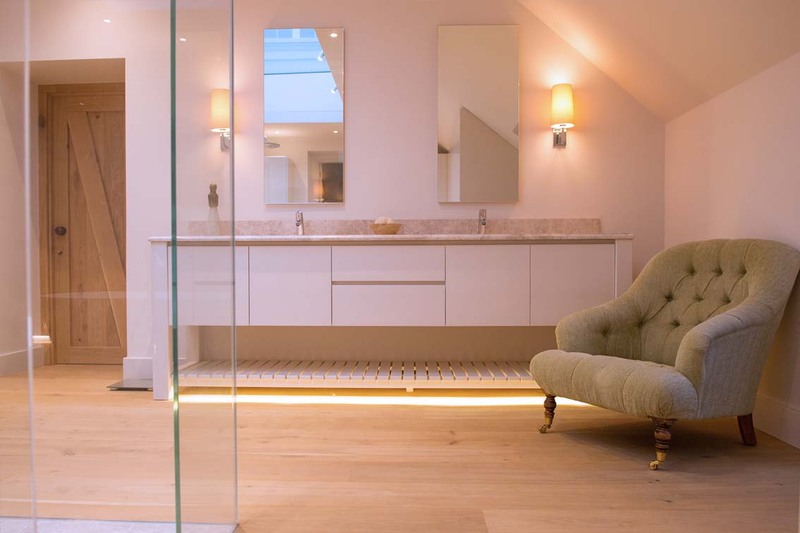 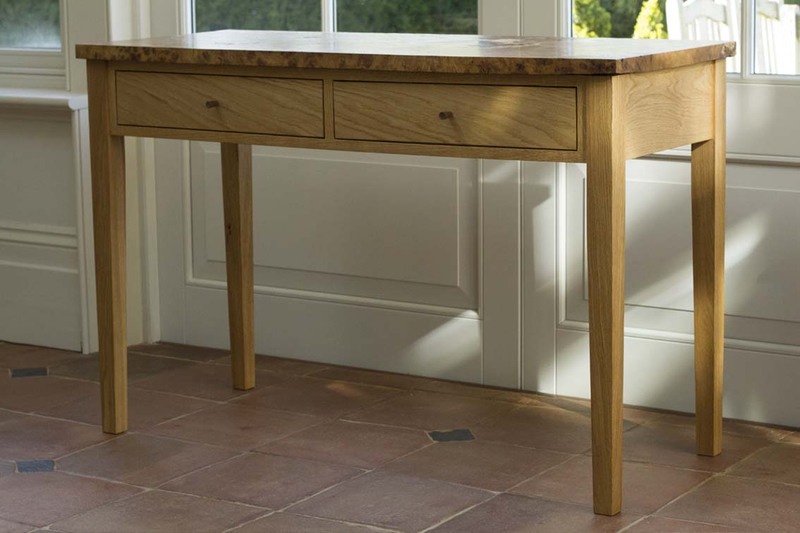 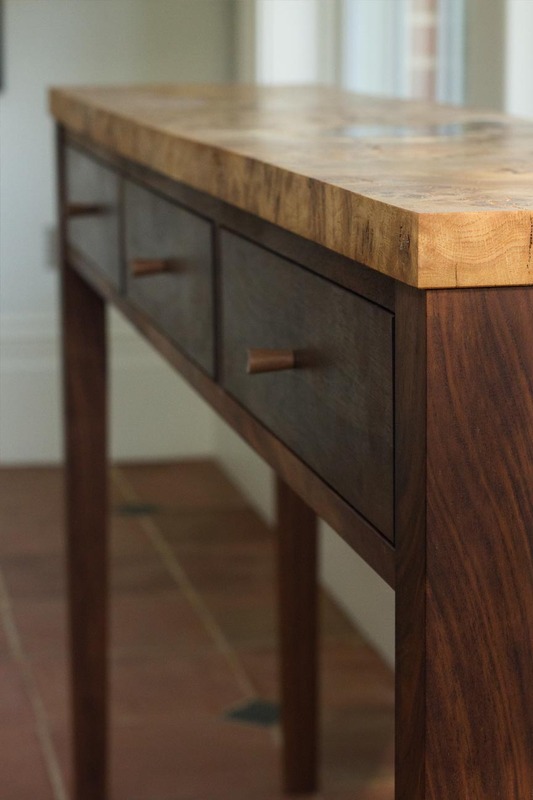 Oxfordshire based Kivist Joinery designs and makes bespoke high quality furniture using traditional methods with a modern edge. 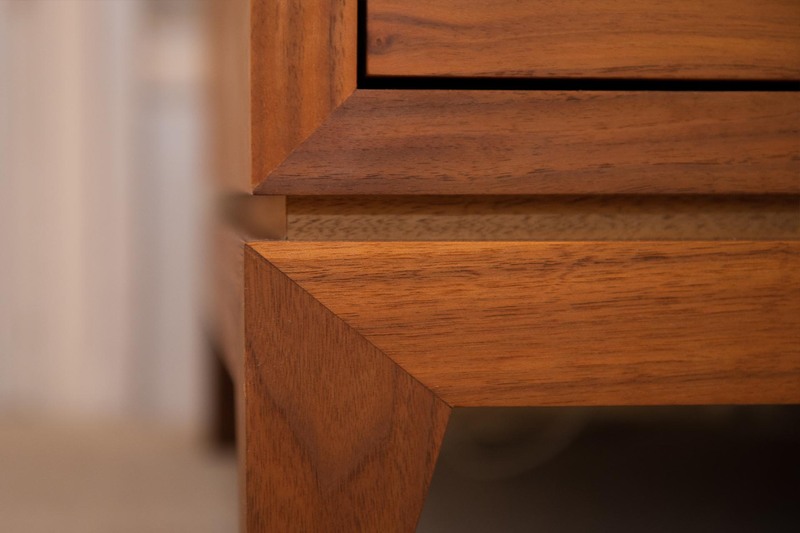 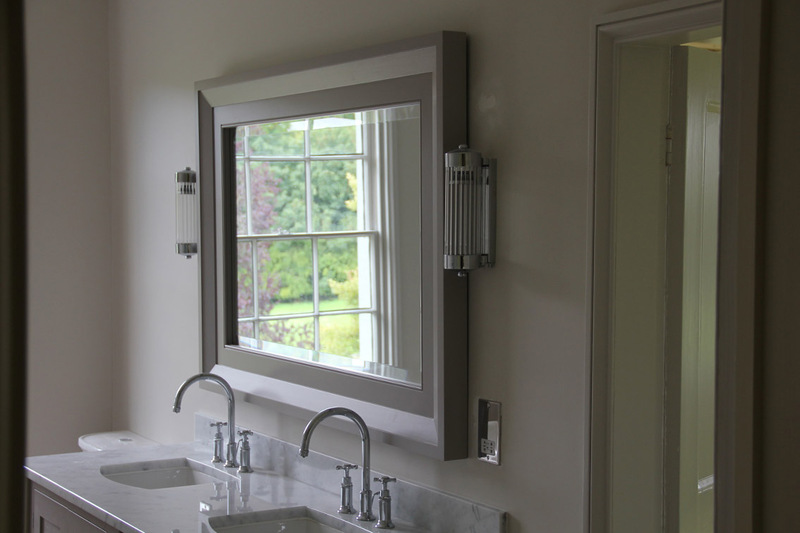 Sympathetic design and sustainable materials are as much part of the process as making the piece itself. 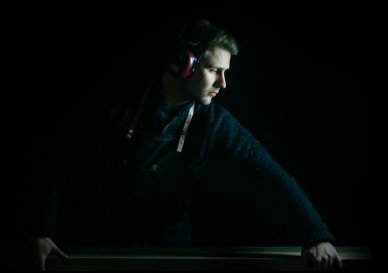 The clarity and purity of nature are blended with an artistic background and an Estonian heritage.